DETAILS : Workshops are from 9am-2pm with 5 hours of fun and learning. We believe in quality not quantity – keeping workshop groups small ( 4-6 individuals) gives attendees the ability to have their questions answered and the opportunity to take lots of images. This is a posing class, not an editing class or an SEO/Business class. We will be adding more courses in the future but feel these subjects deserve to be separate classes to really go in-depth. Attendees must live at least 50 miles away from 12518 to attend. 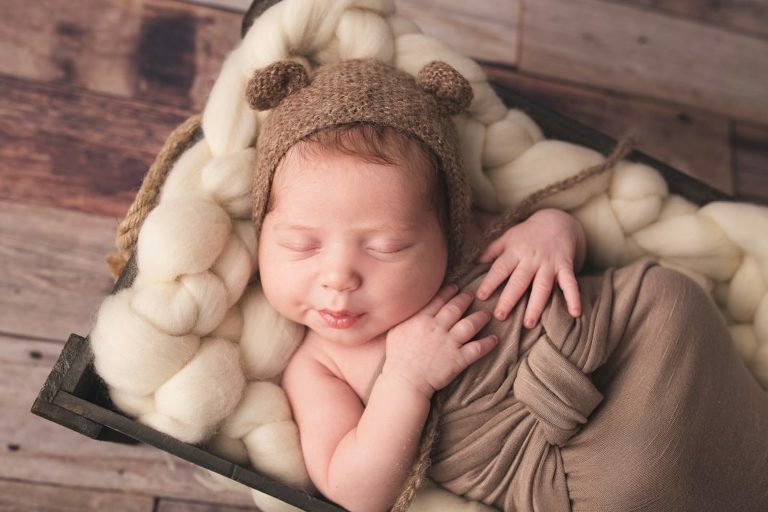 POSING: We will teach you how to set up for a newborn session, beanbag posing, prop posing and parent/sibling posing and the best angles to take the image. We will go over fabric choices and how to decide which props to buy and use. We will also go over safety when posing newborns. We will be capturing at least two babies for workshops and one baby for one to one mentoring. LIGHTING: Our studio has beautiful natural light which we can shoot in but we will also show you how to use studio lighting which will give you control and consistency in your images. LUNCH: We will provide a super yummy lunch for you. Vegetarian options available. Feel free to bring snacks and drinks. WHAT TO BRING: All you need to bring is your DSLR camera, a 50mm, 35mm prime lens or 24-70mm zoom, please have a basic knowledge of shooting in manual. Bring a pen and note pad to take notes or a laptop. We will be capturing at least two babies. We will teach you how to set up for a newborn session, beanbag posing, prop posing and parent/sibling posing and the best angles to take the image. We will also go over safety when posing newborns. GOODIE BAG: You will take home an awesome goodie bag as a thank you! DETAILS : Spend the day with us at Paper Heart Pixie Photography! Our workshops are 5 hours of fun and learning. We believe in quality not quantity – keeping workshop groups small ( 4-6 individuals) gives attendees the ability to have their questions answered and the opportunity to take lots of images. Who is this workshop for? This workshop is geared towards photographer’s wanting to learn how we set up unique, custom portraits for children. This is a creative class, not an editing class or an SEO/Business class. We will be adding more courses in the future but feel these subjects deserve to be separate classes to really go in-depth. Attendees must live at least 50 miles away from 12518 to attend. 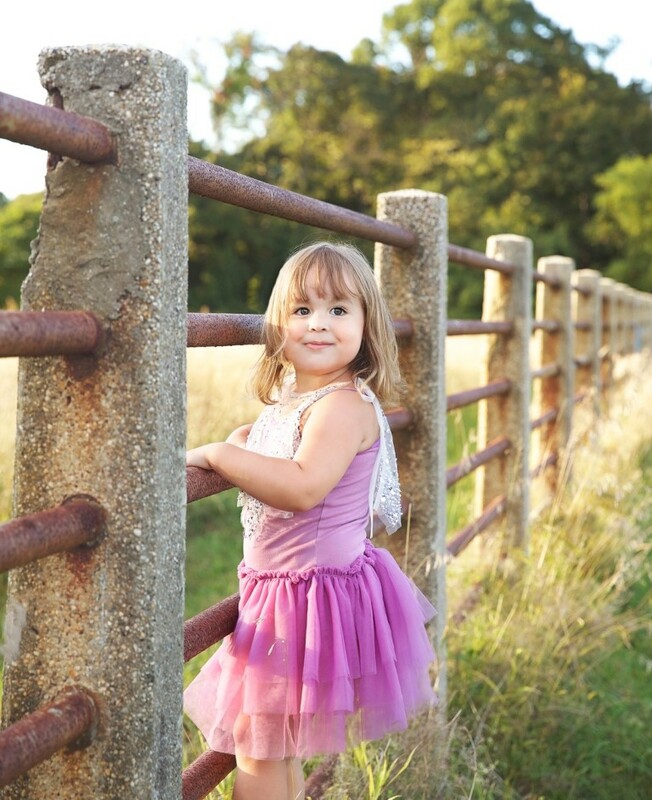 TOPICS: We will teach you all the steps we take when creating a custom, creative children’s session for our clients. We will assist you in coming up with a concept, finding props for the session on a budget. You will learn how to choose amazing locations for your sessions. We will go over hair, clothing, prop choices and how to decide which props to buy and use. We will touch upon marketing and business 101 topics. We will also go over safety when posing children. We will be capturing at least two child models for each workshop and one to one mentoring session. LIGHTING: Our studio has beautiful natural light which we will shoot in but we will also show you how to use studio lighting which will give you control and consistency in your images, weather permitting we will take you outside for a photoshoot with one of our models. SNACKS: We will provide super yummy snacks for you. Vegetarian options available. Feel free to bring snacks and drinks. Please advise us of any allergies. WHAT TO BRING: All you need to bring is your DSLR camera, any of these lens you may have, 35mm prime lens, 50mm, 85mm, 24-70mm zoom, 135mm, 70-200mm. Please have a basic knowledge of shooting in manual and how to work your camera. Bring a pen and note pad to take notes or a laptop. 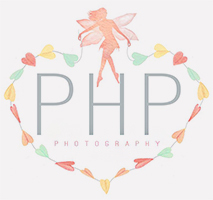 DETAILS : Spend a few hours with us at Paper Heart Pixie Photography! Our class is 2.5 hours of fun and learning. We believe in quality not quantity – keeping workshop groups small ( 2-4 individuals) gives attendees the ability to have their questions answered and the opportunity to take lots of images. Who is this class for? This class is geared towards beginner /amateur photographer’s wanting to learn how to take better images of children. You do not need to be a mom to take this class, just have an interest in taking portraits of children. This is a creative class, not an editing class or an SEO/Business class. We will be adding more courses in the future but feel these subjects deserve to be separate classes to really go in-depth. 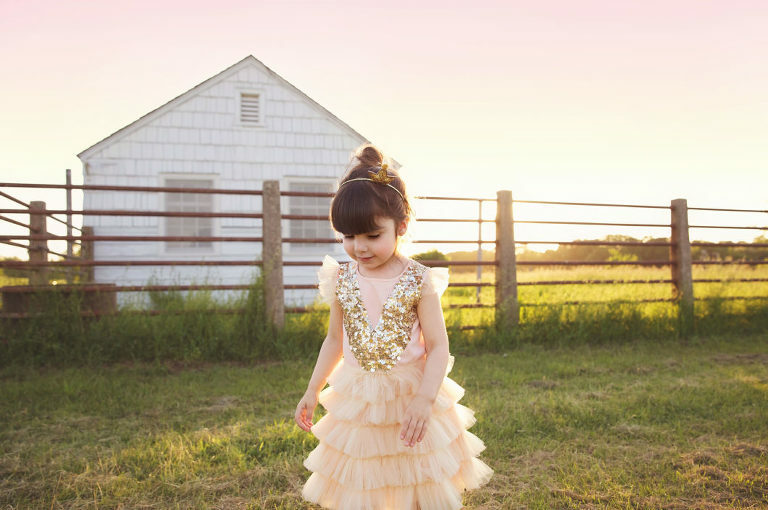 TOPICS: We will teach you all how to take better images of your children. We will assist you in coming up with a concept, finding props for the session on a budget. You will learn how to choose amazing locations for your sessions. We will go over how to achieve proper exposure, how to nail your focus, how to get off auto mode. We will also go over safety when posing children. We will be capturing at least one child model for each class. LIGHTING: Our studio has beautiful natural light which we will shoot in, weather permitting we will take you outside for a photoshoot with one of our models. WHAT TO BRING: All you need to bring is your DSLR camera, any of these lens you may have, 35mm prime lens, 50mm, 85mm, 24-70mm zoom, 135mm, 70-200mm. We ask that you review your manual before attending the class. We use Canon cameras, please bring your manual if you are shooting with something other than Canon. Bring a pen and note pad to take notes or a laptop. Please understand due to the nature of these classes, we have to set up real models and families, even if you can not come we still are obligated to do the session for these families and pay any assistants that were needed to come in and assist. If you are unable to attend you may sell your seat, however your seat will not be refunded if you can not attend.